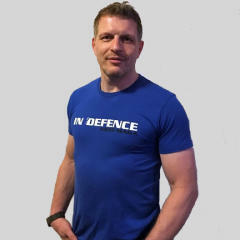 Founded in 2007, InDefence strives to lead the way in the education of individuals and organisations to undertake action focused on preventing violence in the work place and in everyday life through the research, development and delivery of cutting edge personal safety and defensive tactics. InDefence provides training and protection for many groups and individuals. Do you want to be able to help someone in need? Then check out our new Be Mindful Be Safe website! 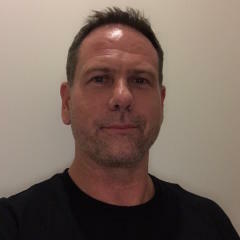 A former member of the Royal Australian Corp of Military Police, Ashley has over 20 years experience within the law enforcement and security industries and is an Expert Level Instructor in Krav Maga, having taught in this system for over 11 years. Specialising in personal protection, Ashley has and currently provides protection services to some of the most high profile celebrities, personalities and organisations in the world. 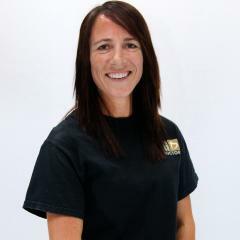 Teaching people how to protect themselves and others for almost two decades, Ashley is dedicated to bringing the best defensive tactics solutions to every sector of the community providing real skills that will save lives. Aside from teaching physical training, Ash spends the majority of his time going into corporate workplaces assessing, developing and conducting training packages on conversation management, use of force, situational awareness and other topics designed to make staff as skilled as possible when dealing with potentially aggressive situations and everyday conflicts. Anna has practised as a lawyer and worked in the legal industry for over 10 years. 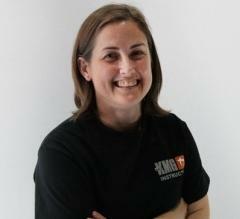 Anna is an Expert Level Instructor and has been teaching Krav Maga for over 11 years. Aside from an interest in the legalities of personal safety, Anna has a goal of spreading personal safety awareness to as many people as she can believing that education and awareness is the key to achieving a community that is not only better at conversation management but more aware of their environment and the people within it. 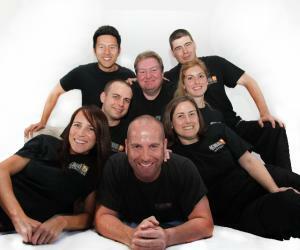 Dan started training in Krav in September 2007 after moving to Australia from Hungary. He gained his instructor certificate in July 2011 under Ilya Dunsky, former head Krav Maga Instructor of the IDF’s Counterterrorist School. Andrea is a health IT project manager. 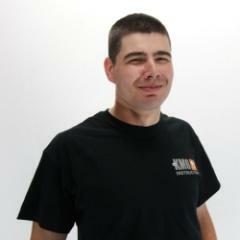 Richard has been working in the aviation industry for over 10 years. During this time Richard has held jobs from Pilot to Operations Manager. Richard has previously worked for the Queensland Police Service Air Wing and was responsible for short notice deployment of assets, transfers and other taskings issued by the QPS. 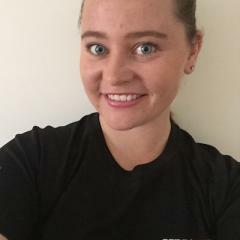 Katee has recently finished a degree in Counter terrorism, Security and Intelligence, and has a genuine interest in the safety and protection of people on a macro scale. 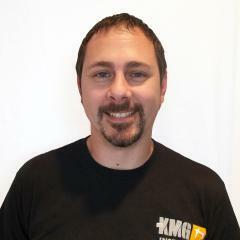 Katee works in the security industry and see’s the practical aspect of Krav as its largest strength. Katee wishes to spread the system of Krav to all, especially those who are perceived to be weaker/vulnerable or targets of violence. Greg holds a certificate IV in disability services and is a Justice of the Peace Qualified. Greg works in various fields of disability , has been a doorman and worked in medium secure facilities. 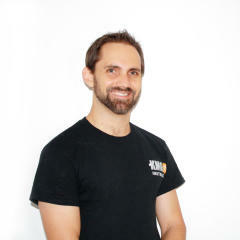 Stacy is a full time dad who enjoys teaching our Kid’s Krav classes in Brisbane. 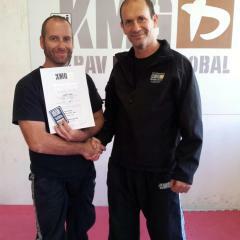 Originally from Canada, James Donison started training BJJ in 1997. He received his Black Belt from Rodrigo Carvalho Silva (Gracie Barra Vancouver) and Tim Shears (Pacific Top Team) in 2011. James Donison is hoping to share his knowledge with students who want to train in a fun, family orientated environment. See you on the mats. Starting something new, especially something like this is always intimidating but I have never not felt welcome with these people. 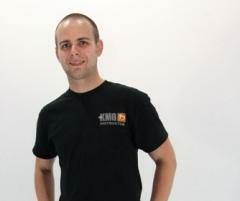 If you are thinking of training in Krav Maga I suggest coming and trying a couple of classes with Ash and Indefence.